We can dance to make a difference. Whenever I hear the cynics scoffing at the idea that art – and dance in particular – can change the world, I remember a man I once knew. He was a client of mine; born with a disability that left him unable to speak ‘properly’ and vulnerable to all kinds of rip off merchants. The local deli owner once charged him twenty bucks for a pie. I only worked with him for six months but his smiling face stayed with me. Roll the tape forward seven years and I’m rubbing shoulders at an opening night schmooze where performers from the Adelaide based company Restless Dance Theatre were in attendance. And there, much to my surprise was my now transformed erstwhile client. Cool, confident, clad in sleek blacks, drinking Shiraz and talking clearly. What had happened? Dance, that’s what. This young man had been fundamentally changed by his experience as a dancer with one of the most inspiring arts organisations I have ever come across. Restless Dance had given him confidence, clarity, and even a measure of grace. So, when I was asked to write about “dance making a difference” I thought of Restless straight away. 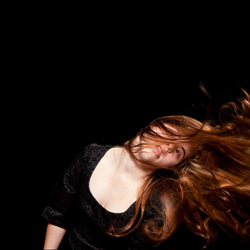 Since 1991 they have been creating works, running workshops and touring shows with a blend of disabled and non-disabled dancers; and in the process literally transforming lives. But of course Restless aren’t the only ones trying to make a positive difference through dance. 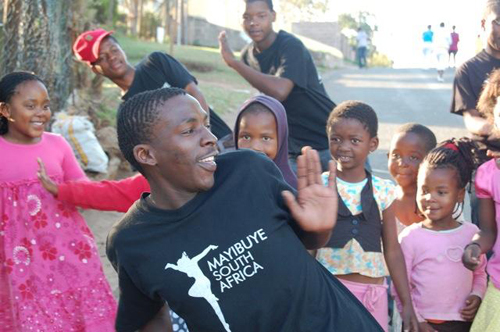 With projects in South Africa and regional Australia, Mayibuye works with disadvantaged youth from a range of ethnic and socio-cultural backgrounds, using dance as a means to direct them away from gang culture and crime, and towards cross cultural understanding. 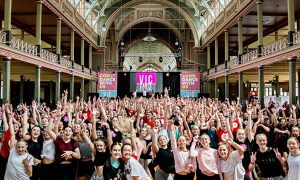 In 2010 Young spearheaded a Brisbane based project called Fearless, a huge 100 dancer ensemble show that not only showcased the city’s eclectic dance culture but shone the light on domestic violence issues. 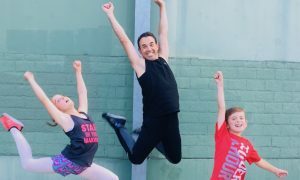 Back in Adelaide Philip Channells recounts the story of Dan Daw, a young man from the small town of Whyalla who lives with cerebral palsy but has gone on to become an internationally renowned performer who now lives and works in London with Candoco Dance Company. It’s typical of the Restless recipe; seeing past disability and bringing out underlying talent. 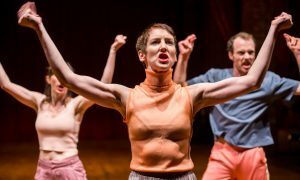 “Once people see our work I think they say, ‘oh, Restless, they’re an amazing dance company’ and the whole disabled thing becomes irrelevant,” Channells concludes. Indeed, with a new work called Take Me There that premiered at the Come Out Youth Festival in March, Restless are simply going about the business of being a hard working dance company. 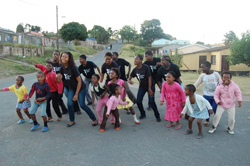 Whether it’s Mayibuye working with impoverished teens in KwaZulu-Natal or Vanessa Young creating vibrant projects in her native Canada or distant Australian cities, dance continues to give back to the world; not simply as a form of entertainment but as a literal means of physical and life change. I feel certain my former client would agree. 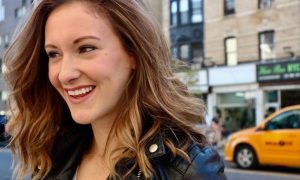 Online Ticketing that Dances to Your Tune!